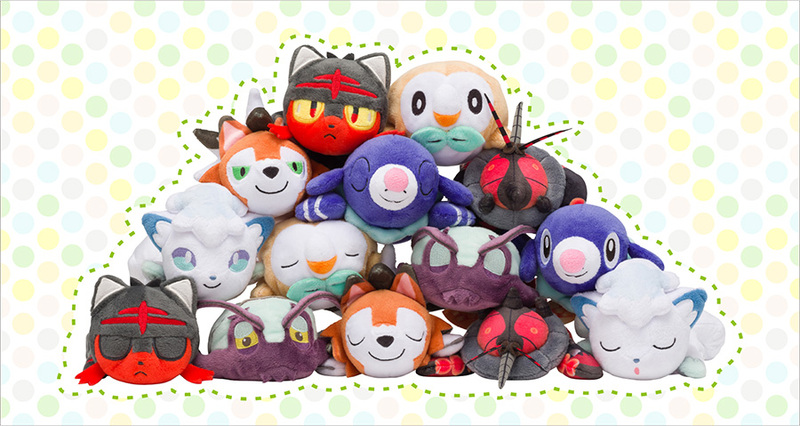 9 New Pokemon Center Japan Ultra Beast Plushies Buzzwole Nihilego Celesteela Guzzlord & MORE!!! The Japan Pokemon Centers will be releasing 9 new Ultra Beast Pokemon plushies on March 24, 2018. The new beasts will be Buzzwole, Kartana, Blacephalon, Phermosa, Stakataka, Xurkitree, Guzzlord, Celesteela & Poipole. This is our first official look at the Pokemon Center versions of the new Ultra Beasts. 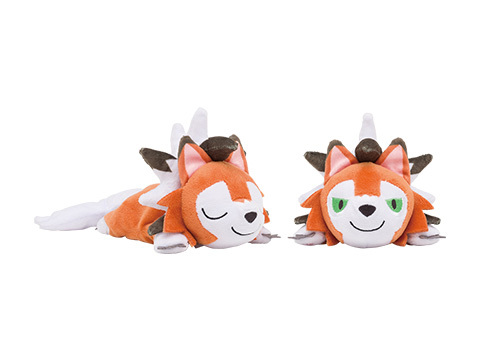 These will be exclusive to the Pokemon Centers in Japan and will not be sold in any toy stores. Each character is designed with very nice detail. 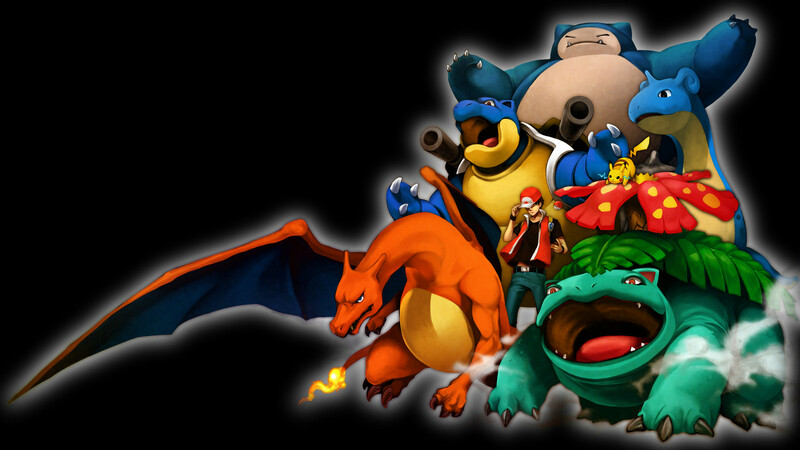 You can buy them directly on Pokevault after March 24th. Due to the popularity of these characters, they will only be available for a limited time until supply runs out.